Week Total=121.2 miles. Good overall week. I was debating doing a fast finish long run on Sunday, instead of the intervals because I wasn't sure if I'd be recovered enough from the race Thursday but I stuck with it. Next week will be some heavy volume without too much intensity since I've been getting in a lot of quality lately and don't want to overdue it. This weekend is also CIM, which was my original plan. It'll be bittersweet seeing results, but I hope my friends racing it do well. 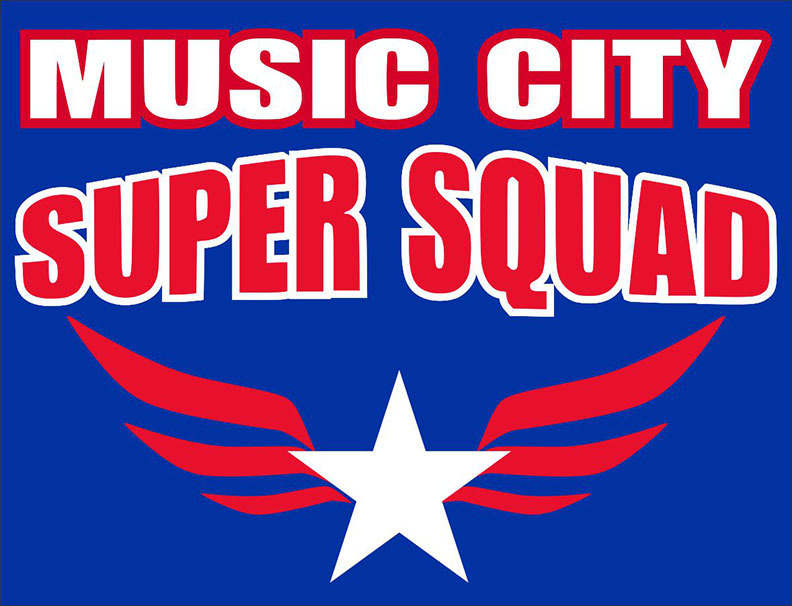 From the Nashville area, Jackson Miller (shooting for 2:40), Scott Bennett and Jeanette Faber are racing along with my Saucony buddy, Jake Krong (shooting for 2:20) and Brock Baker. So, good luck to them!